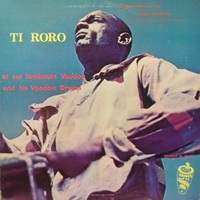 The Word: Voodoo drums, especially Ti Ro Ro, Haitian music from folkloric to dance and voodoo, especially Guy Du Rosier, and all sorts of wonderful rare old LPs that touch on Haitian/voodoo with anything from one track to the full album. 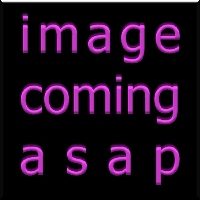 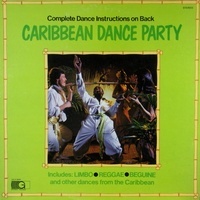 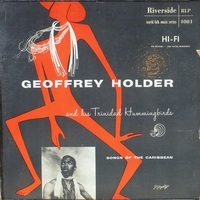 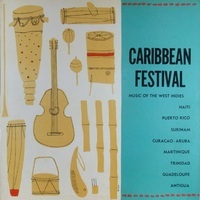 Related fare, such as Trinidadian shango and other cult music, is listed with calypso if there is no actual Haitian/voodoo (or voodoo-inspired) content. 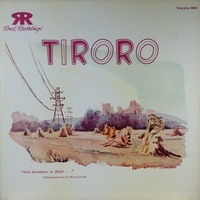 Ti Ro Ro (or Ti RoRo) is the undisputed champion drummer of all time in Haitian recordings, and collectors with even a mild interest in percussion should jump at the chance whenever a Ti Ro Ro record turns up. 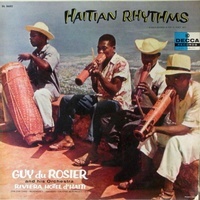 The other top name in Haitian recordings is Guy Du Rosier (or Guy duRosier), the top bandleader and singer for several decades. 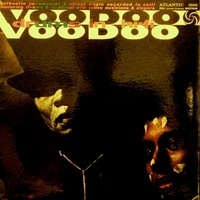 Apart from these two there are some "one-offs" but few instances of one artist making several different records. 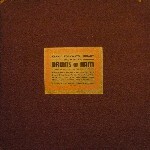 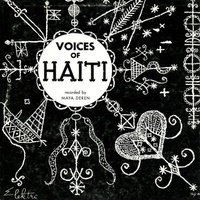 France and other French-speaking countries are another source of rare Haitian records. 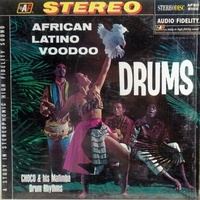 Choco & his Mafimba Drum Rhythms: African-Latino-Voodoo Drums; Audio Fidelity AFSD-6102; 1963; N/N shrink S $25 -- Haitian/voodoo/drums; a classic! 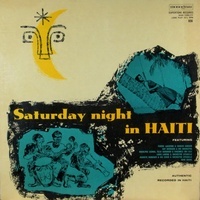 ; 14 cuts by drummer Chocolat� (Antonia Diaz Mena) in his most impressive, 12" hi-fi stereo showcase; sensational voodoo-scene jacket; very un-pc liners; some chanting but the whole thing is...SERIOUS BEATS!!! 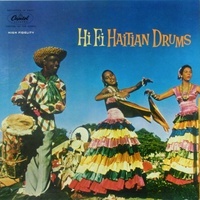 ; 14 cuts: Tambor Majimba, Tambor Loco, Claves, Baba, Bembe, Rhumba (Baile Voodoo), Fantasia Haitiana #1-3..
Ti-Roro/Ti-Marcel: Voodoo Drums in Hi-Fi; Atlantic 1296; 1st/black/deep groove N-/E $125 (or 2nd/red-purple N-/E $100, specify) (or 1st/black E+/V+ $50, specify) -- Haiti/voodoo/drums; rare! 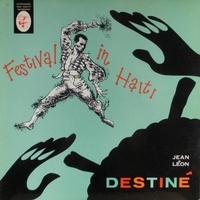 ; incredible percussion as well as deep bamboo flute sounds (also mainly percussive) in some of the most impressive ra-ra performances ever captured by these two masters of the art (and the only great, major-label record of authentic voodoo drums) in a Haitian setting with exceptional amateur musicians; terrifically sinister jacket design (for collectors it may be worth it for that alone); directed by the great Issa El Saieh with Ti Ro Ro!